Home/News/Pre-program of the annual meeting of cosmetics clusters is out ! Pre-program of the annual meeting of cosmetics clusters is out ! 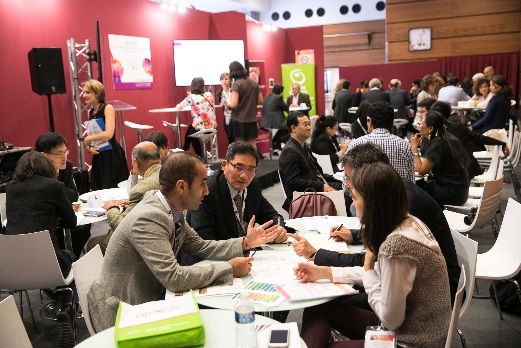 Boost your cooperation worldwide and participate to the annual meeting of cosmetics clusters for innovation, in the framework of Cosmetic 360 exhibition fair in Paris. Members of Cosmetics Clusters – the international network can enjoy great offers, take a look at the hospitality package. Registration available soon. Clusters, development agency or network of companies.